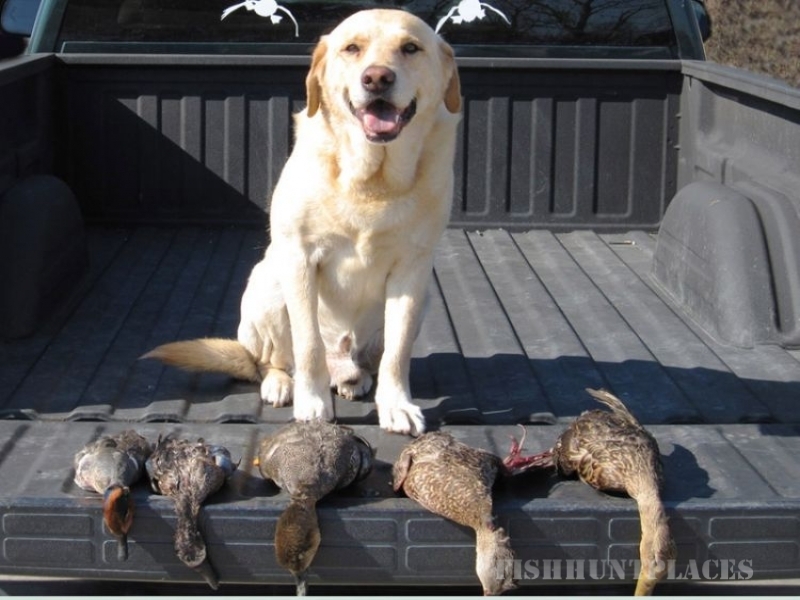 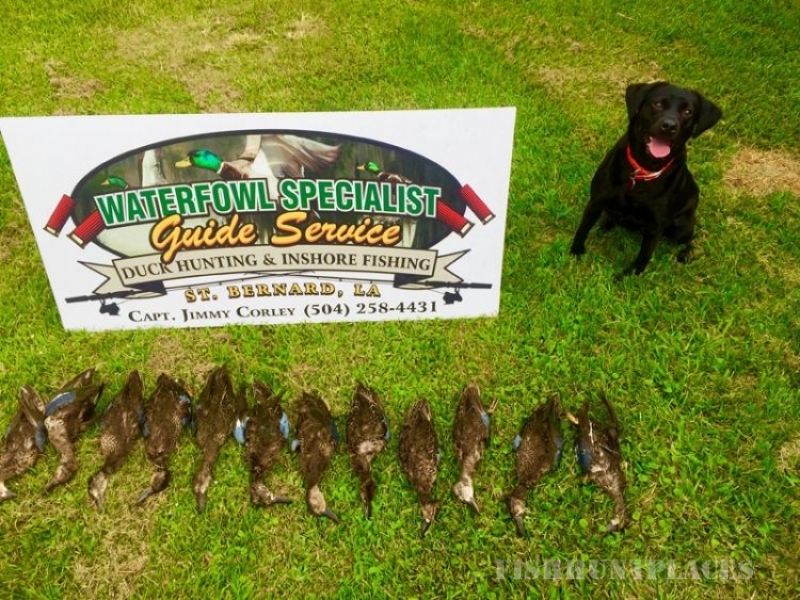 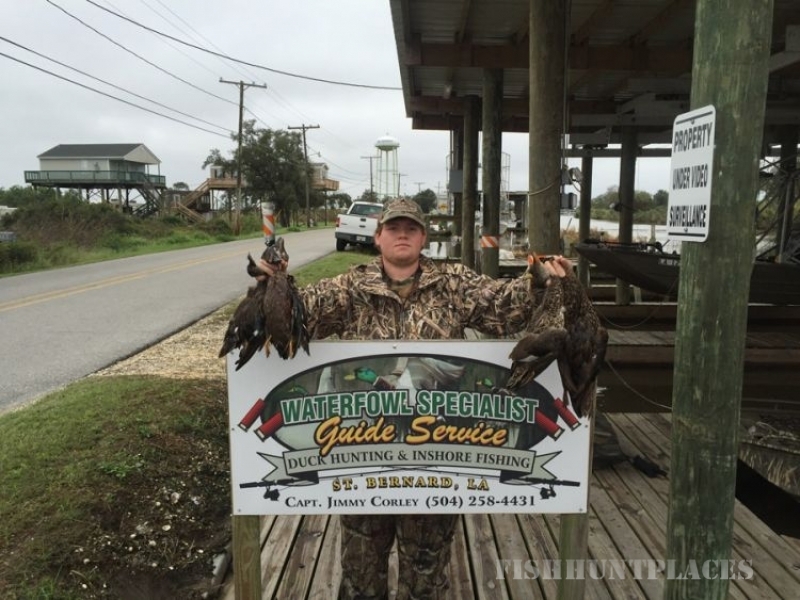 Duck hunting is a way of life for us here at Waterfowl Specialist Guide Service, and in the south there is nothing like living off our beautiful wetlands. 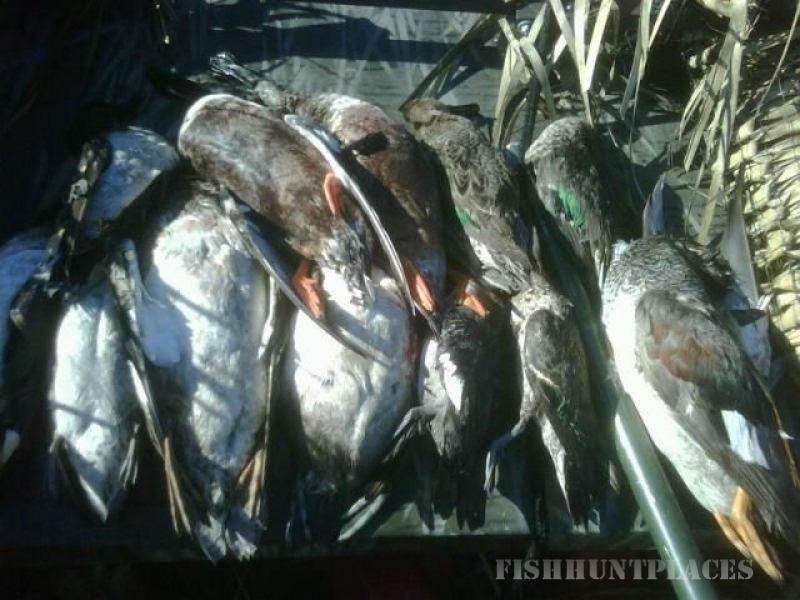 There is an unspeakable feeling of joy watching the sun rising and having a flock of ducks committed to the decoys. 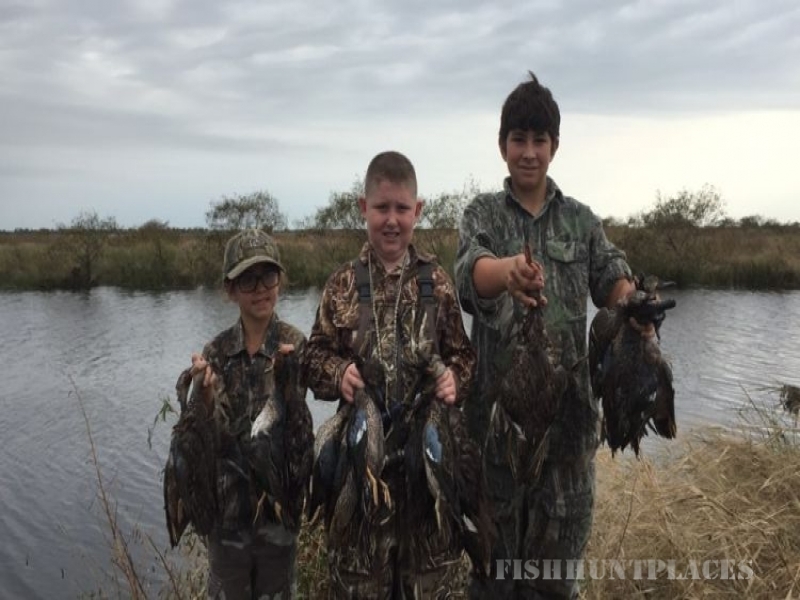 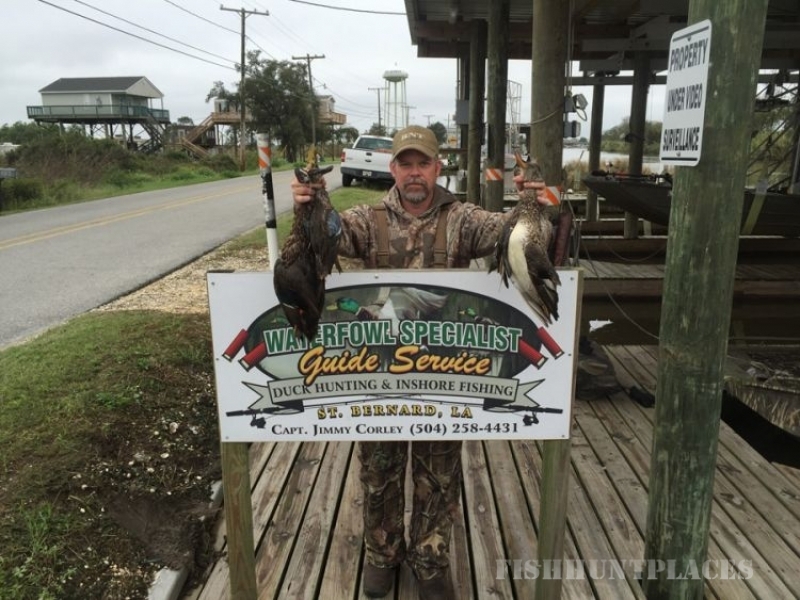 Having a guide that has been born and raised in these marshlands with the ability to call any species of ducks is one of the many things we have to offer. 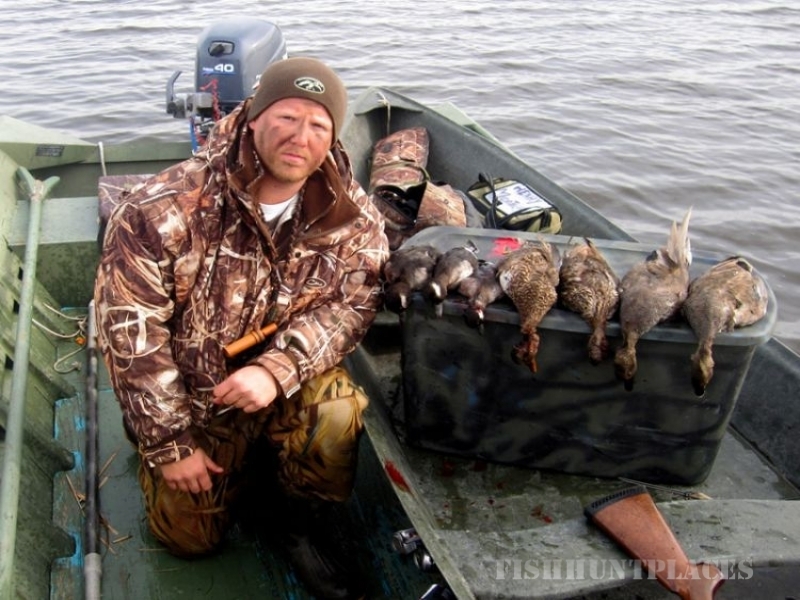 Another thing about us is that we do all hunts out of Go Devil boats with Avery pop up blinds, and we use the finest decoys on the market today. 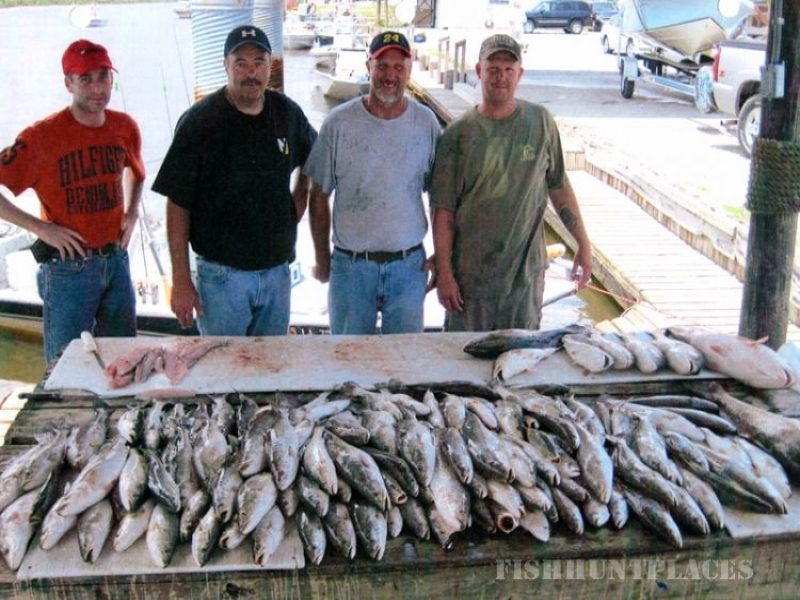 We take pride in customer satisfaction, insuring to make for an unforgettable experience which will be sure to keep you coming back for more. 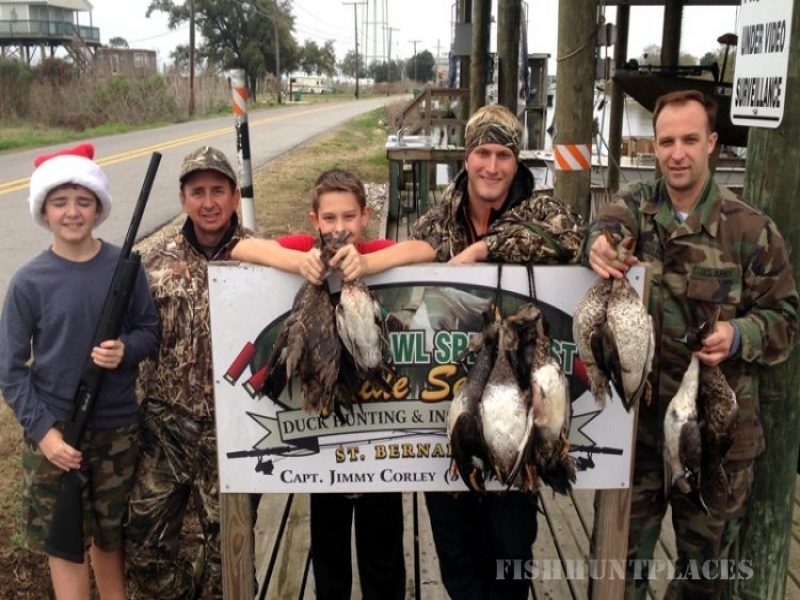 We are located in Delacroix Louisiana which is conveniently located only 35 mins from downtown New Orleans. 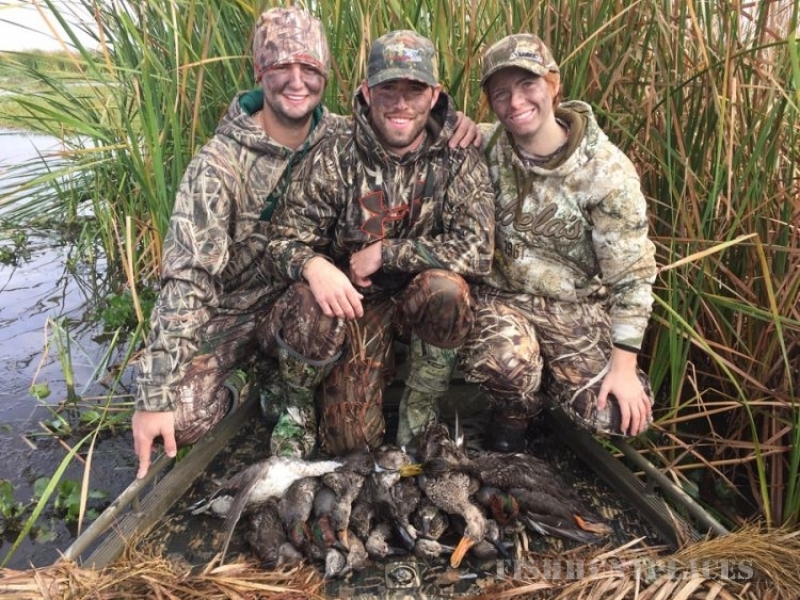 Our land is privately leased marshes with a wide variety of species of both puddle and diving ducks. 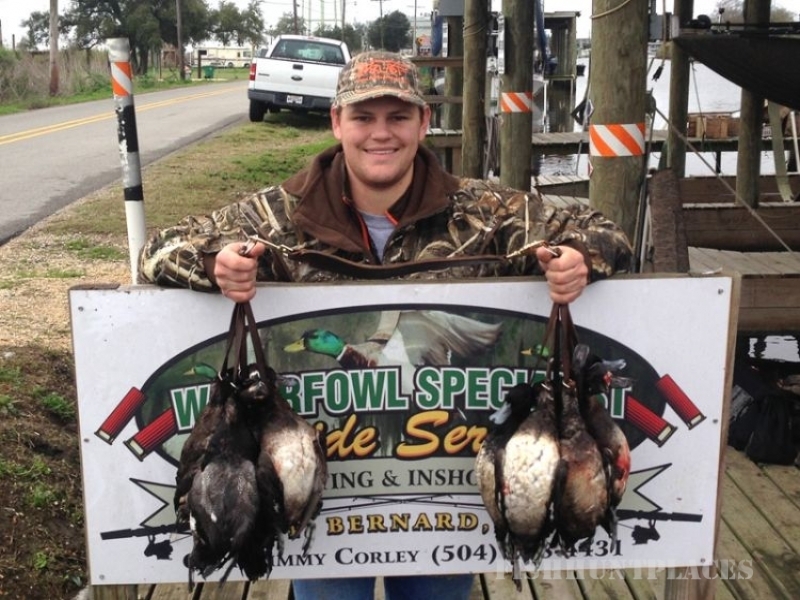 So come experience some of the finest duck hunting that Southeast Louisiana has to offer!